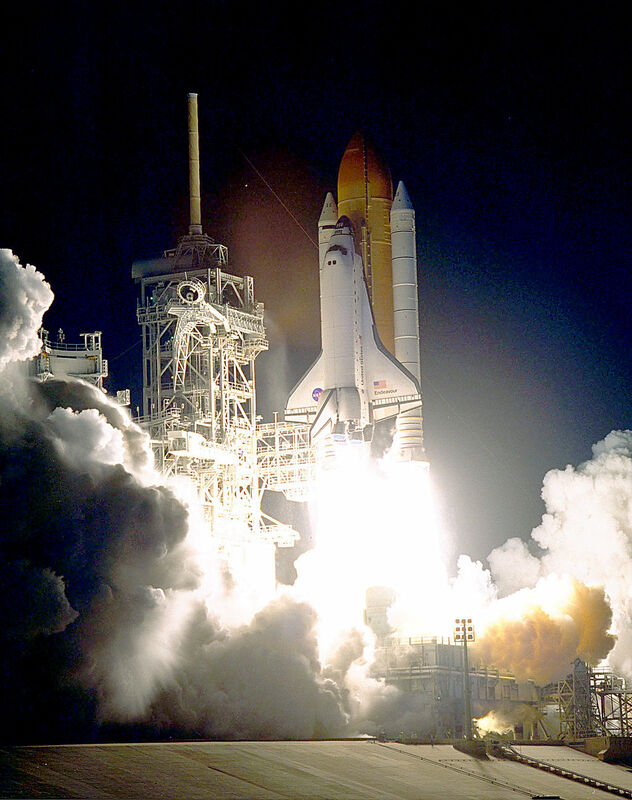 4 December 1998, 08:35:34 UTC: Space Shuttle Endeavour (STS-88) lifts off from Launch Complex 39A, Kennedy Space Center, Cape Canaveral, Florida, on an 11-day mission to assemble the Unity docking connector module (Node 1) of the International Space Station. 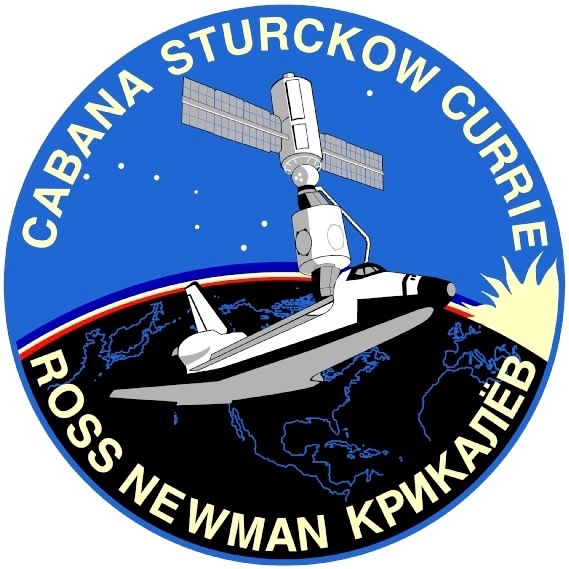 The Mission Commander of STS 88 was Colonel Robert Donald Cabana, United States Marine Corps, on his fourth (and final) space flight. 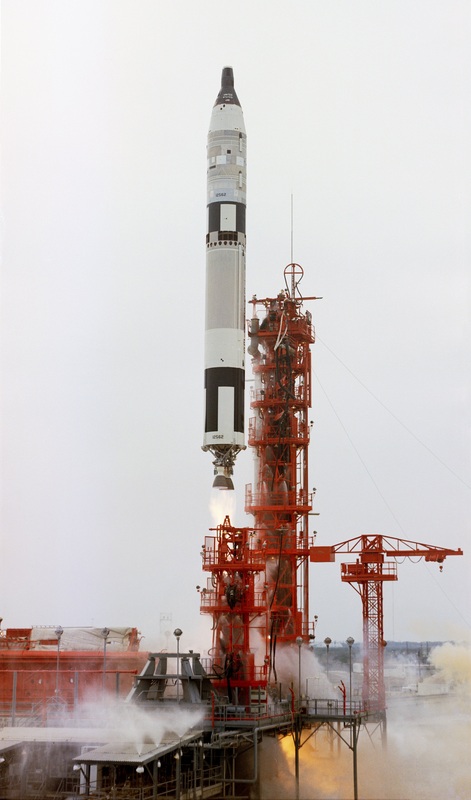 The Pilot was Colonel Frederick Wilford Sturcklow, U.S. Marine Corps, on his first space flight. 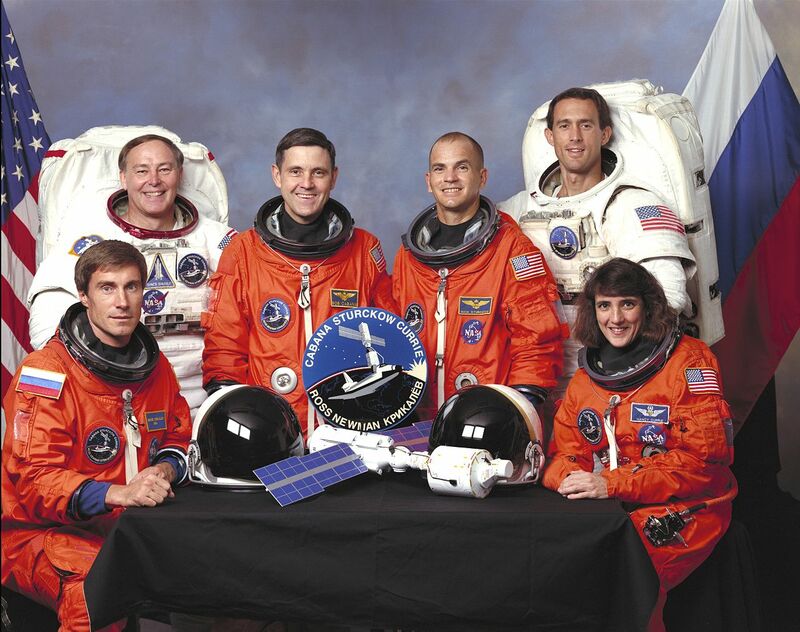 There were four Mission Specialists: Colonel Jerry Lynn Ross, U.S. Air Force; Major Nancy Jane Currie, U.S. Army, on her third space flight; James Hansen Newman, Ph.D., on his third flight; and Sergei Konstantinovick Krikalev (Серге́й Константинович Крикалёв), a Cosmonaut-Researcher for NPO Energia, on his fourth of six space flights. 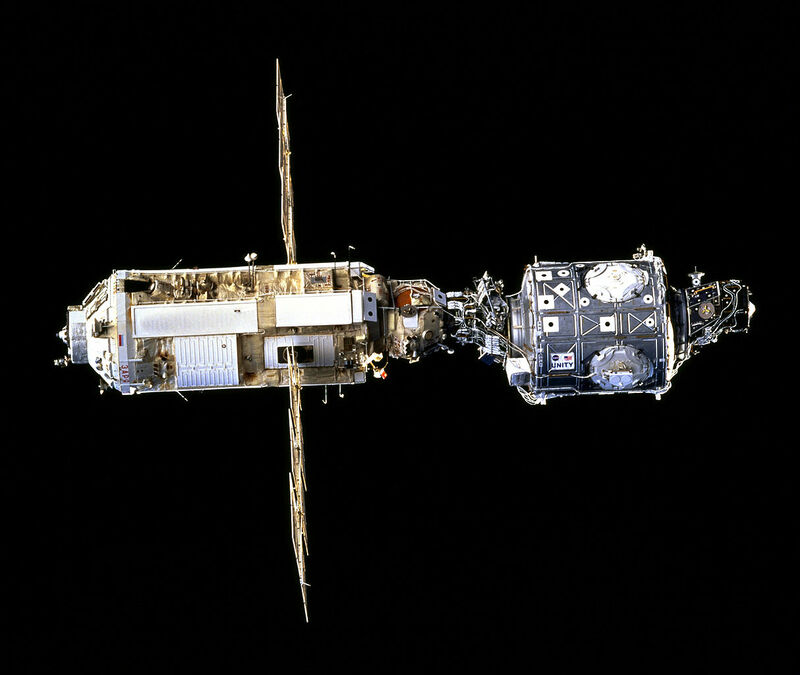 The first segment of the space station was the Functional Cargo Block, known as Zarya (Заря́), which had been placed in Earth orbit two weeks earlier, 20 November 1998, by a Proton-K three-stage rocket, launched from the Baikonur Cosmodrome. 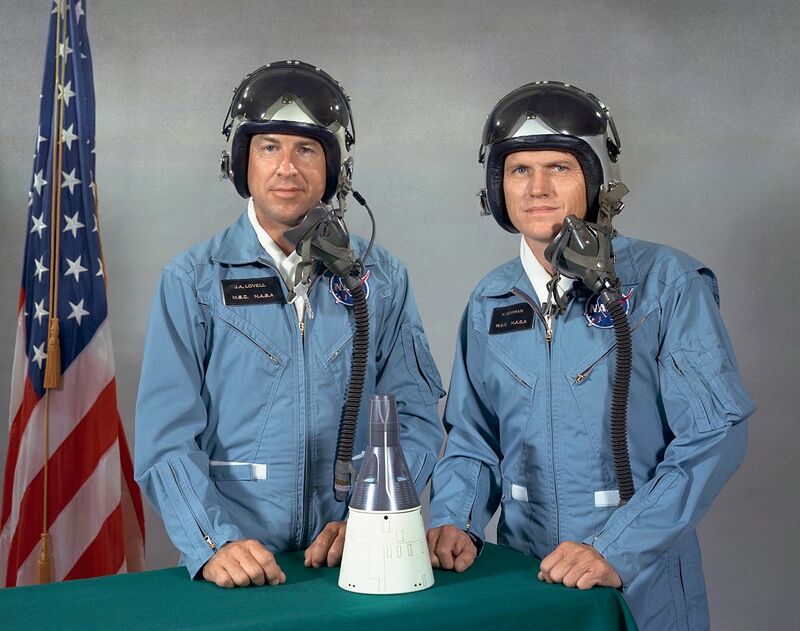 Node 1 provided a docking station for arriving space craft. Adaptor points for additional modules were built into the node’s circumference. 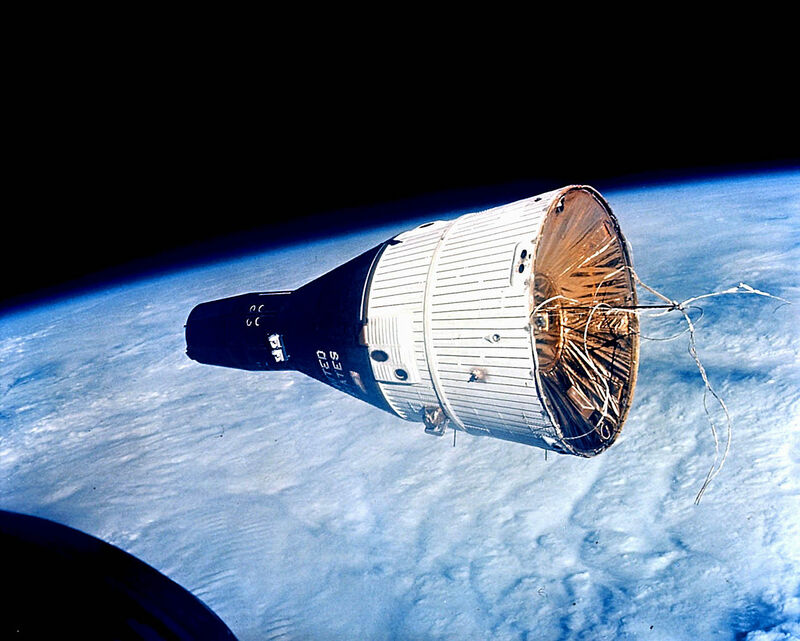 Endeavour carried Node 1 in its cargo bay. 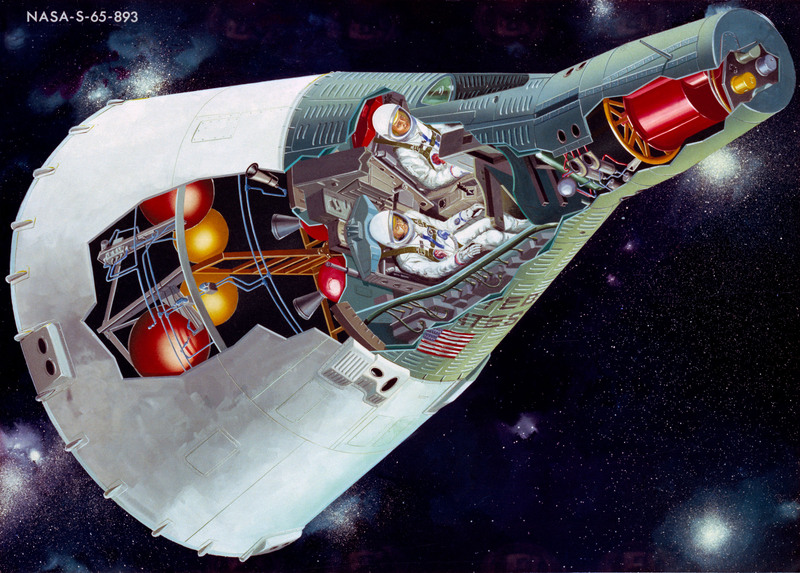 It was maneuvered into position and installed using the shuttle’s robotic arm, operated by Major Currie. 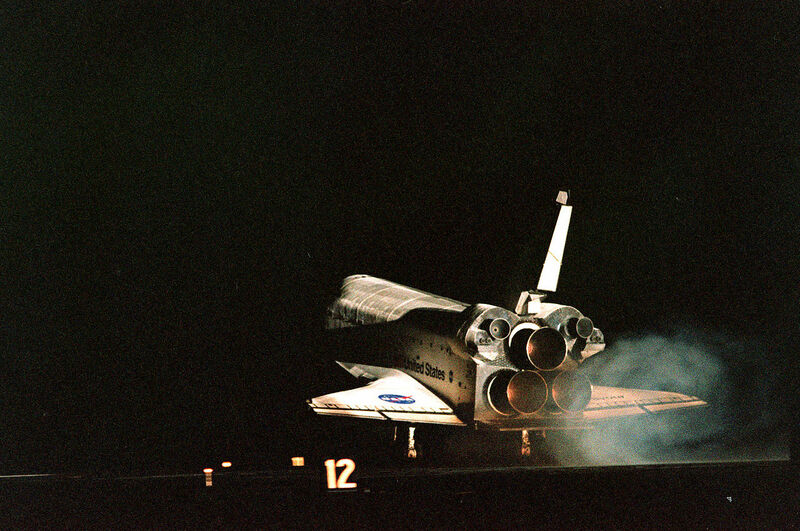 Endeavour returned to Earth at the Shuttle Landing Facitity, Kennedy Space Center, at 10:53:29 p.m., Eastern Standard Time, 15 December 1998 (03:53, 16 December 1998, UTC). 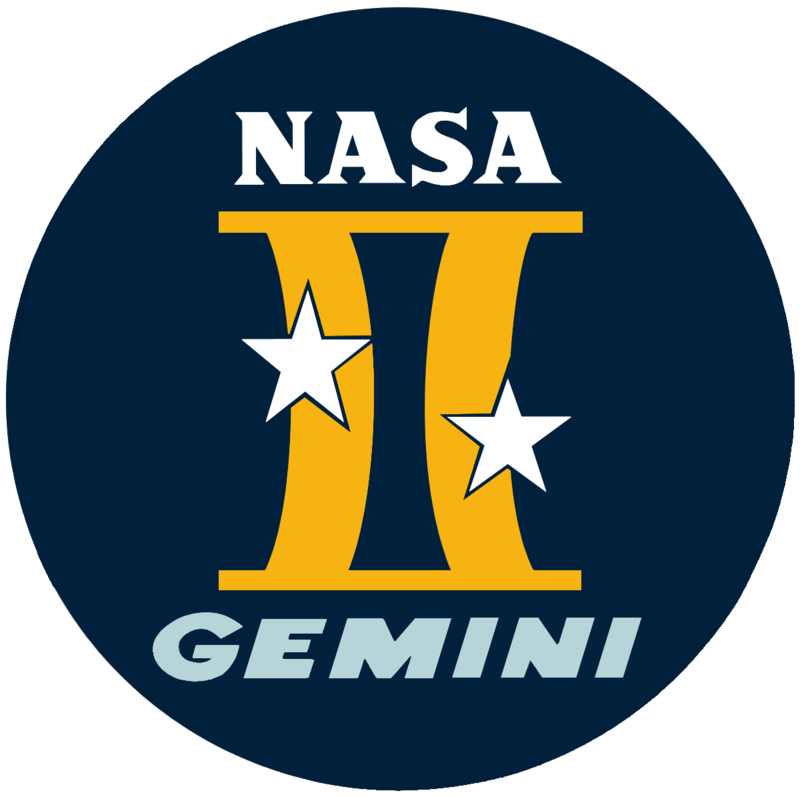 The total duration of Mission STS-88 was 11 days, 19 hours, 18 minutes, 47 seconds.